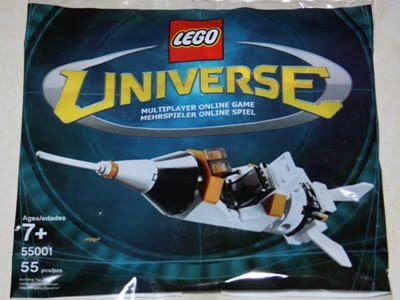 LEGO universe launch promotional set. 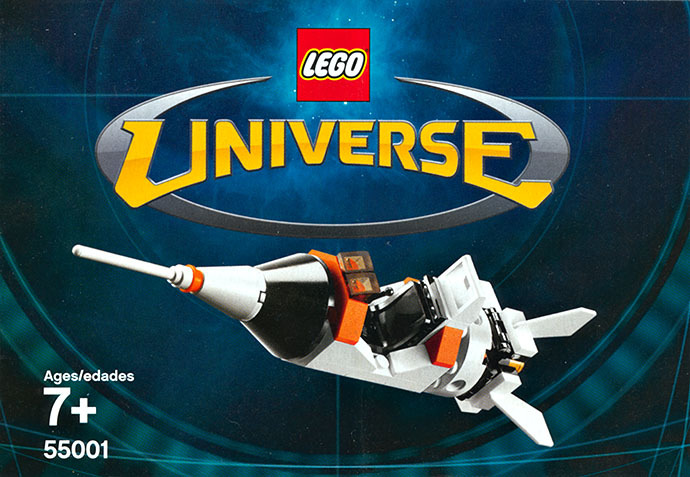 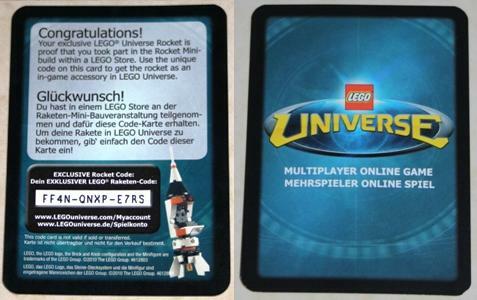 come with a LEGO universe rocket. 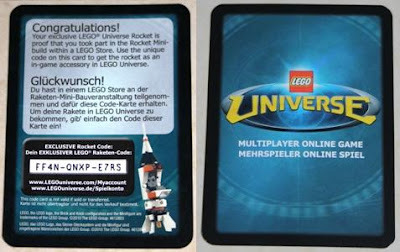 also included a LEGO universe card with individual code.